We are excited to announce our major development to our Warwick hospital including a new procedures room and our brand-new 16 slice, GE Revolution CT installation. 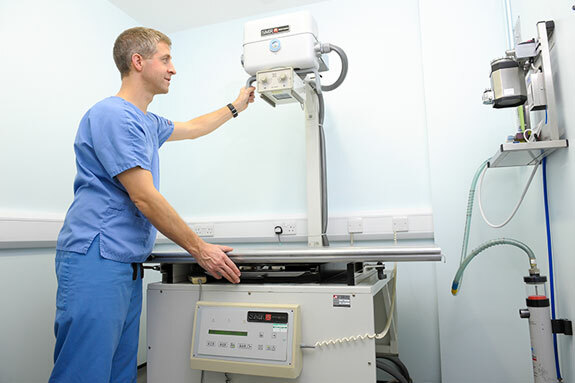 We are one of only a few Small Animal Veterinary Hospitals in the UK to benefit from having a CT scanner on site. CT examination provides us with cross sectional and 3 dimensional images of some of the more complex problems our pets face. It uses a motorised x-ray source that rapidly rotates around the circular opening of a donut-shaped structure called a gantry to take multiple sliced images of the area required. 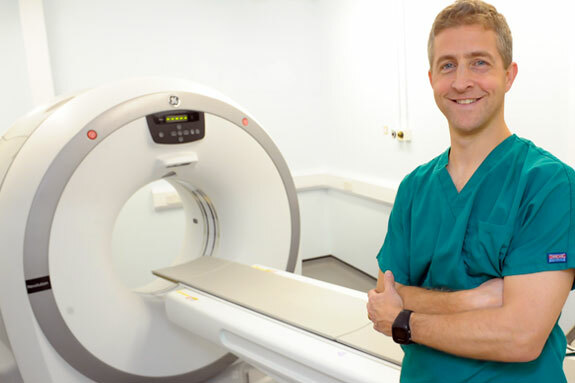 Our CT machine employs the very latest advanced imaging technology and the first of its kind in a primary care veterinary surgery in Warwickshire. 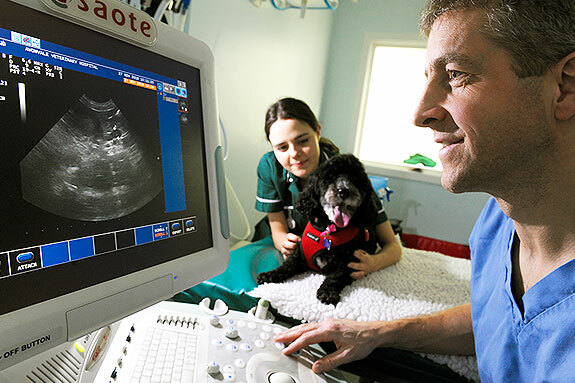 CT imaging enables a more rapid and precise diagnosis which in turn will provide quicker treatment to your pets. In addition, our procedure room is a fully functional operating theatre equipped with both video endoscopy and diagnostic ultrasound. With these new additions, the combination of our diagnostic services and our highly trained team makes Avonvale Hospital Warwick a leader in veterinary diagnosis and treatment across our region. For more information about our CT scanner or any other of our diagnostic equipment please contact our clinical staff who will be more than happy to help you. Lara is a lovely young Golden Retriever that has been coming for hydrotherapy treatment in order to see if it would help improve the left fore leg lameness that she has had intermittently for a couple of months. Investigations indicated possible ligament or soft tissue damage in her shoulder, and hydrotherapy can help to regain the confidence to strengthen muscle and mobilize joints without experiencing further discomfort whilst the tissues repair. Lara has thoroughly enjoyed her hydro sessions, and fortunately they seemed to have done the trick. After 10 sessions Lara’s lameness has all but disappeared, she no longer needs pain medication, and her owners have been able to gradually let her return back to normal activity. Lara will need to continue coming for a little while longer, but as you can see from the pictures, I’m sure she doesn’t mind. We have a set of simple ‘house rules’ for our Facebook page. We want you to engage with us on social media, but we reserve the right to remove posts when our house rules aren’t observed. We may also block users without explanation if our guidelines are breached. Post offensive content. We will treat a post as offensive and delete it if it contains swearing, personal attacks or threats, or if it is libellous or discriminatory. If you contact us on Facebook, we aim to reply to your message as soon as we can but our page isn’t monitored 24-7. If you have an emergency, please call our out-of-hours service on 01926 400255. If you have specific questions regarding your pet's health then it is best to speak to us in person. Please don’t hesitate to call your usual surgery number, or just pop in. Welcome to our Heathcote Surgery, our latest addition to the Avonvale family which is located in the Whitnash area of Leamington Spa. 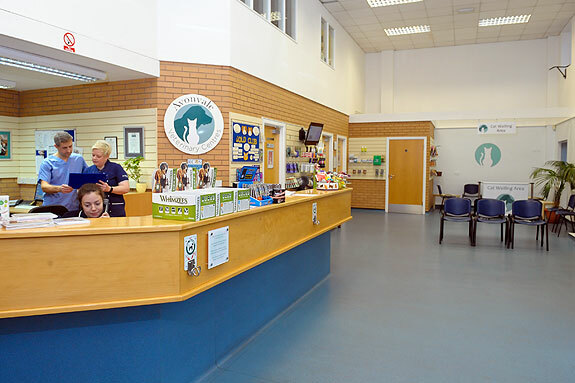 It has been a veterinary centre at this site since the 1970’s and was extended and totally refurbished in 2007. 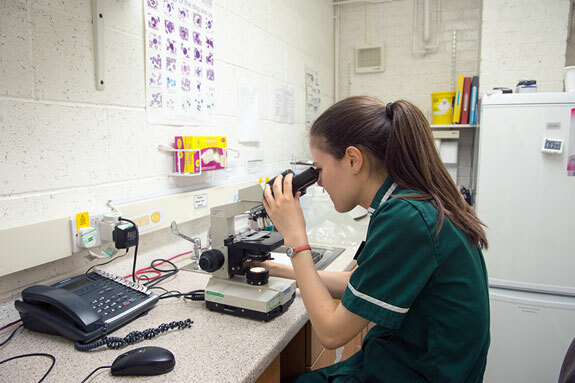 The practice provides a comprehensive range of veterinary services for your pets, in a friendly and caring environment, this is also where our specially trained surgeons perform all laparoscopic (keyhole) surgery. Here at Heathcote, we advocate preventative care to keep your pets healthy and happy. 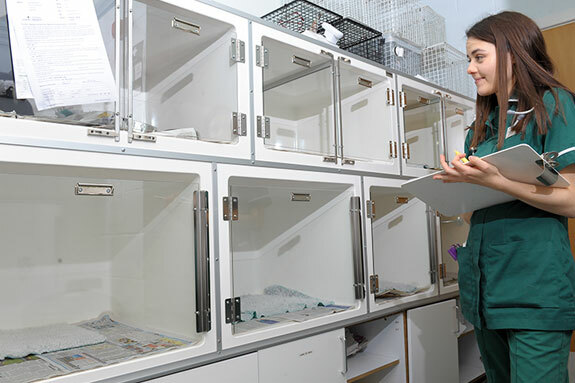 The practice is fully equipped with all the necessary modern facilities to enable thorough investigation of challenging cases should your pet require this: ultrasound, x-ray, diagnostic laboratory and surgical facilities as well as having separate dog and cat wards. 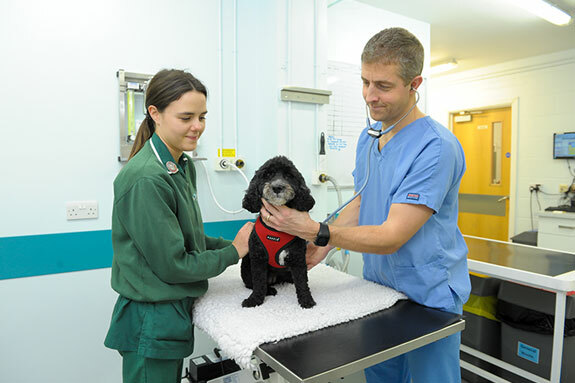 Most importantly we have a great team of compassionate vets and nurses with a wealth of experience and friendly, caring support staff who all consistently provide high-quality care. 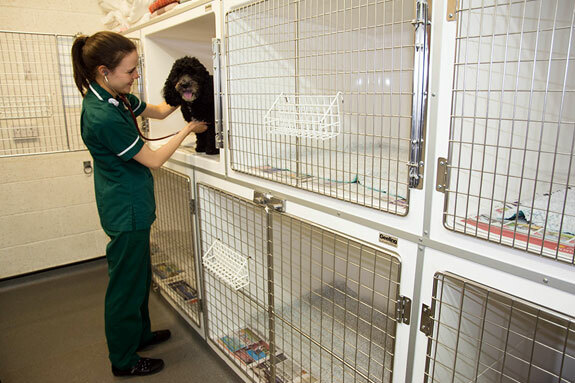 If your pet needs ongoing intensive care treatment or for emergencies at night or weekends, we can rely on our own 24-hour hospital unit in Warwick where there is nursing care throughout the night. We even have an animal ambulance to safely transfer patients for overnight care if required. Please contact the surgery on 01926 337790 and we will arrange an appointment at a convenient time for you.